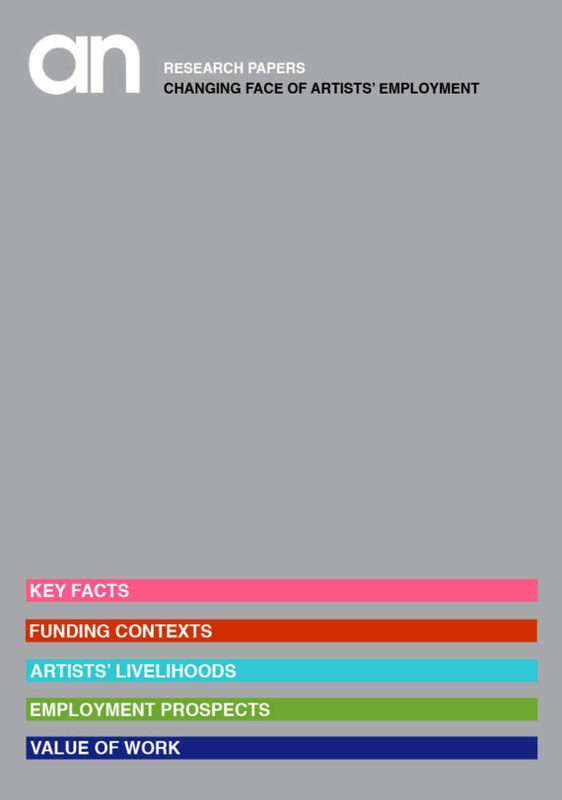 Gives key factual data on the impact of recession and austerity politics on artists’ career and employment opportunities. Notes a 60% drop in value of openly offered artist opportunities from 2007 to 2008, and compares and analyses data from 2008-11. The accompanying narrative gives a clear picture of the arts landscape in 2011, the nature of the portfolio working that artists undertake and details the diminishing opportunities for artists.